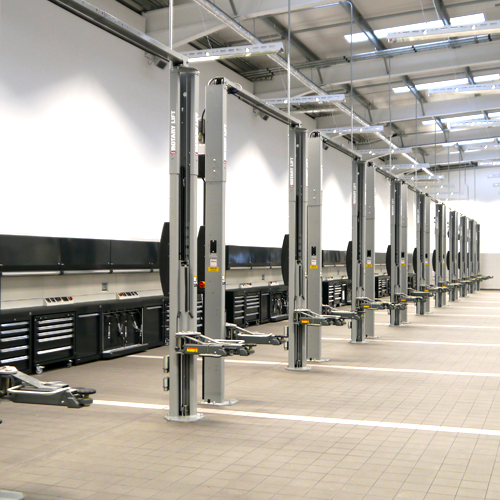 The latest edition features 20 pages of leading brand garage equipment from some of the market leaders in the trade. 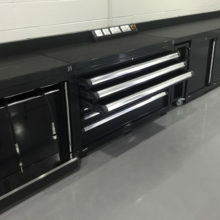 Ranging from vehicle lifts to wheel care equipment, from exhaust extraction to workshop cabinetry. 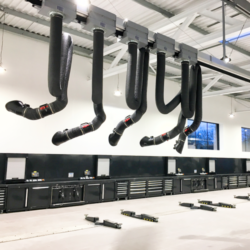 Bullworthy, specialists in garage equipment and workshop design, is now in its fourth decade of trading within the industry. 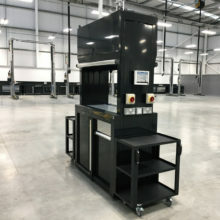 With a wealth of experience, extensive product knowledge and a fresh professional approach, you are assured of being offered the correct equipment for the task required. 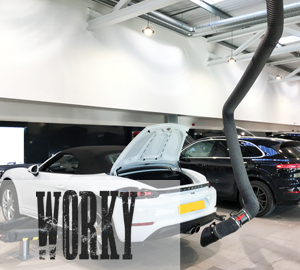 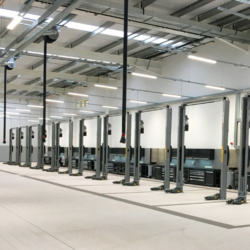 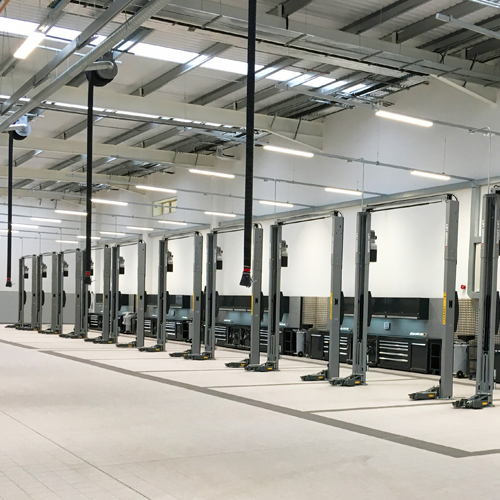 Whether your business is a frontline independent workshop or part of a larger dealer group, Bullworthy can offer the highest standard in workshop equipment to suit all budgets. 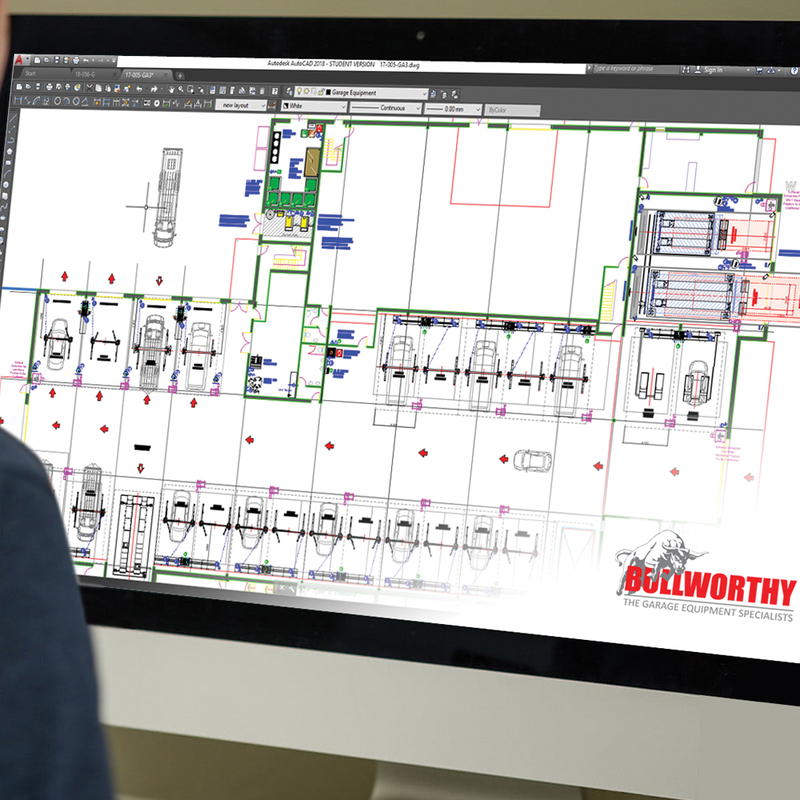 For the larger projects, Bullworthy have a dedicated Design and Projects team. 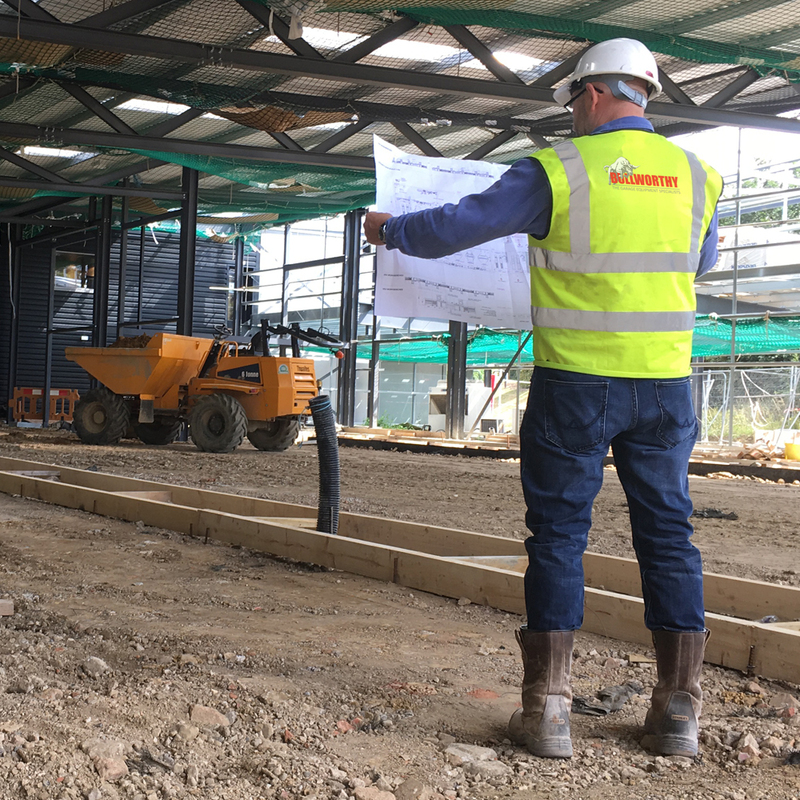 Working with your Principle Contractor and Architect, Bullworthy will aim to ensure that the workshop is delivered on time and on budget. 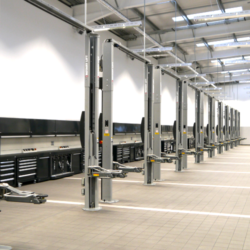 Click below to take a closer look at some examples of our previous projects. 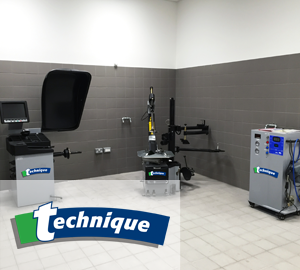 Bullworthy will only offer recognised premium workshop equipment. 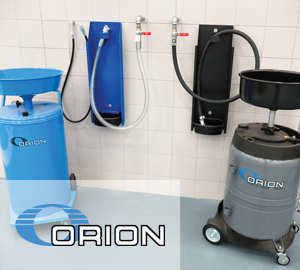 Premium brands not only ensure the highest possible standard for products, but will prove more reliable and efficient in use, reduce the cost of long-term ownership and will, most importantly, generally be safer to use. 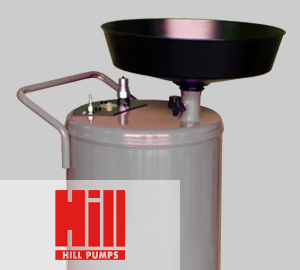 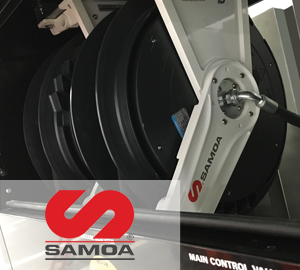 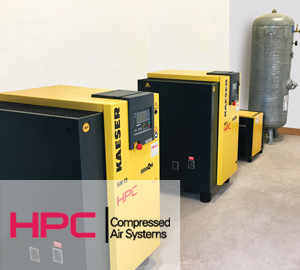 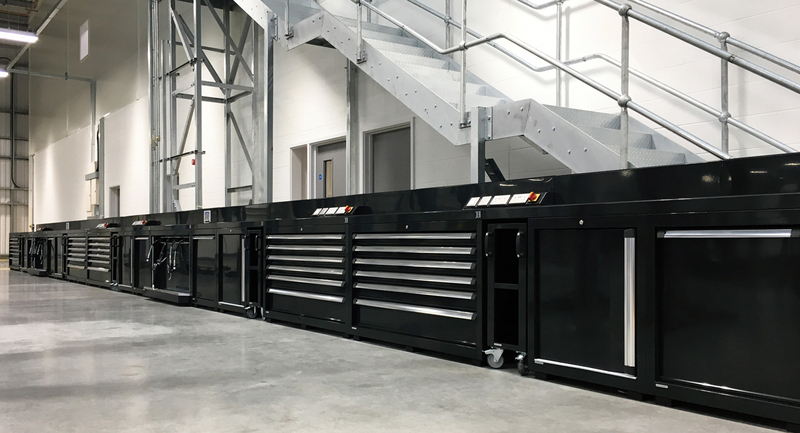 Exceeding the tight demands of CE approval, and having endured rigorous factory proving and field testing, are examples of the criteria inherent in the equipment we offer. 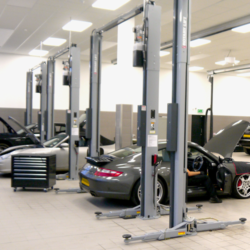 Bullworthy are pleased to be able to offer the exclusive ‘Technique’ range of garage equipment products. 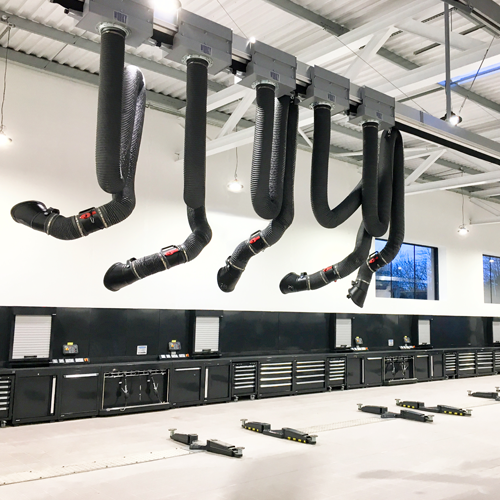 Technique, offers state of the art and prestigious MOT testing installations, a full range of car and commercial lifting products, tyre equipment, exhaust and dust extraction systems, jacking equipment, lubrication and compressed air systems, and workshop furniture. 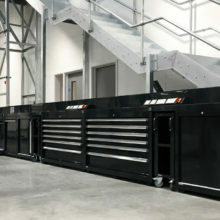 Technique, is a brand that has more than twenty years of industry approval. 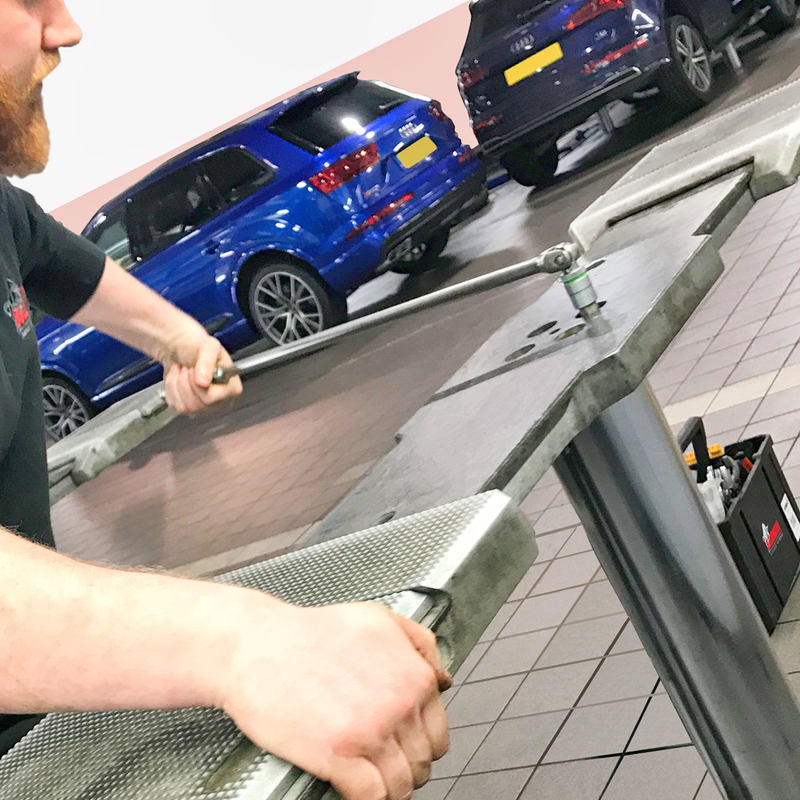 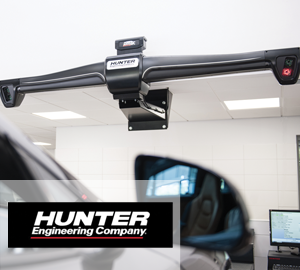 Specifically selected, tested and maintained by ‘Trade Garage Equipment’, of which Bullworthy form a leading part of the partnership, enabling complete UK wide coverage for sales and service. 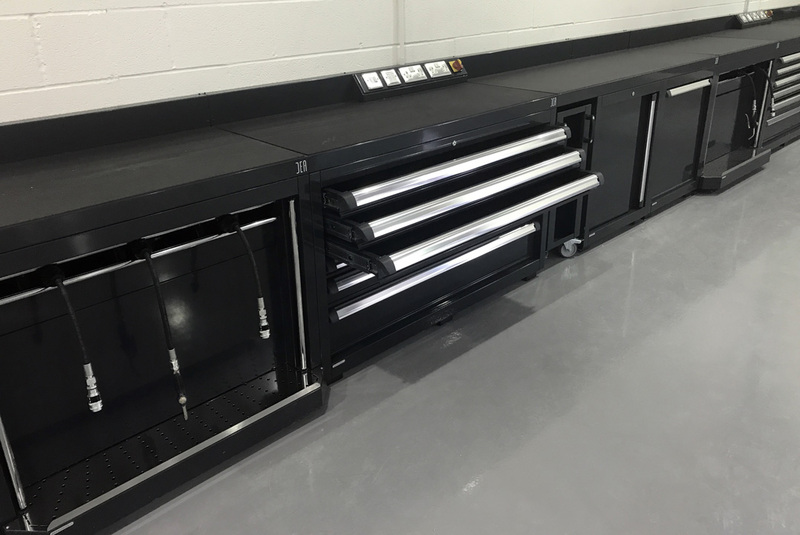 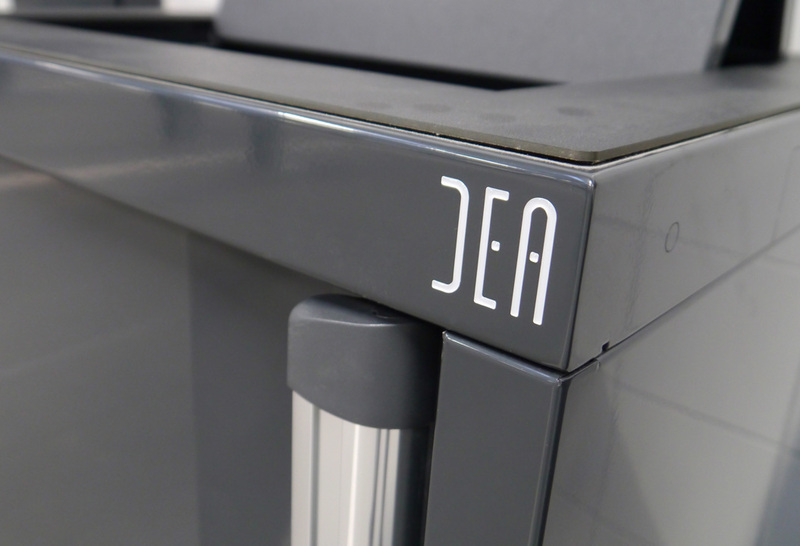 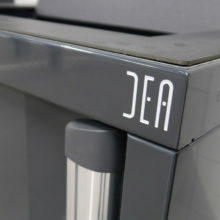 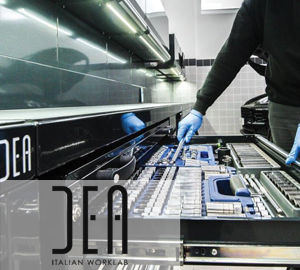 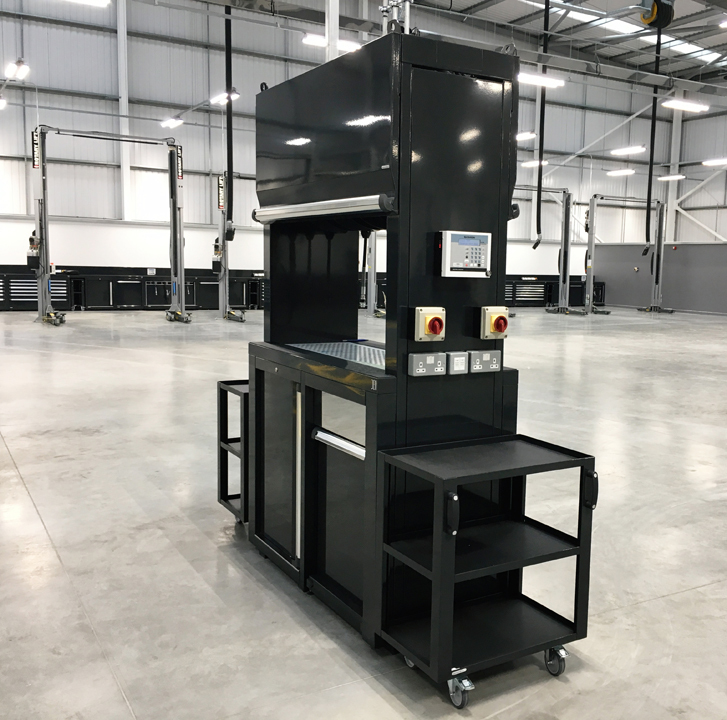 DEA premium quality workshop cabinets and technical furniture are designed and manufactured in ltaly for the automotive workshops of tomorrow. 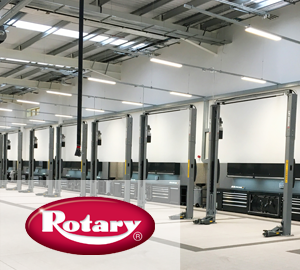 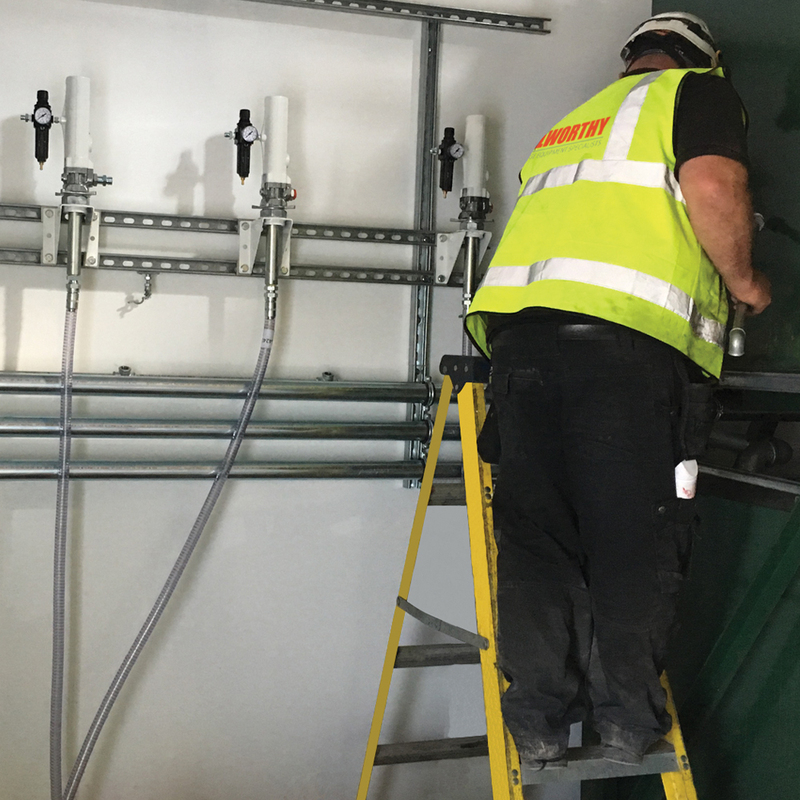 Manufactured in module style, this allows design solutions to accommodate new-build installations or indeed to meet the constraints imposed within an existing workshop.